The 10-track double album, which is the band’s sixth full-length will be available in digipak, jewel case and gatefold double LP formats, and will appear on Agonia Records on the 28th May in Europe and the 11th June in the USA/North America. 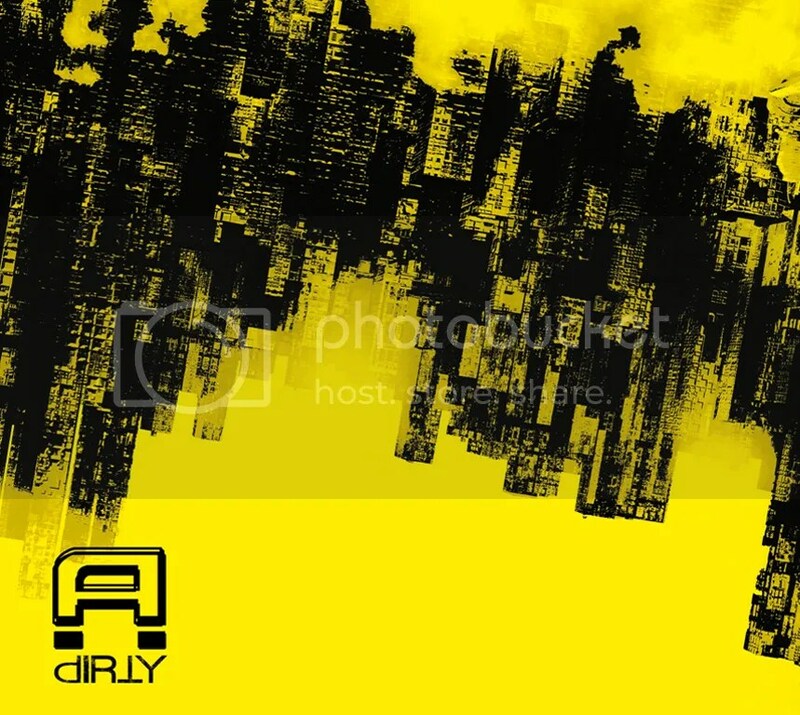 “Dirty” was recorded at the Fear No One Studios in Italy with Emiliano Natali, reprising his Sound Engineers role from the band’s “Psychogrotesque” album, and it is helmed by Marc Urselli of New York’s Eastside Sound Studio who has worked with the likes of MIKE PATTON and LOU REED. The electronic part of the album is engineered by D. Loop (KEBABTRAUME, LIMBO). R.G. Narchost (STORMCROW, DEMON’S SHADE, DROWNING ASHES) created “The Spiral shaped chamber” custom sounds library for the band. Artwork for the album is by ABORYM’s Fabban. 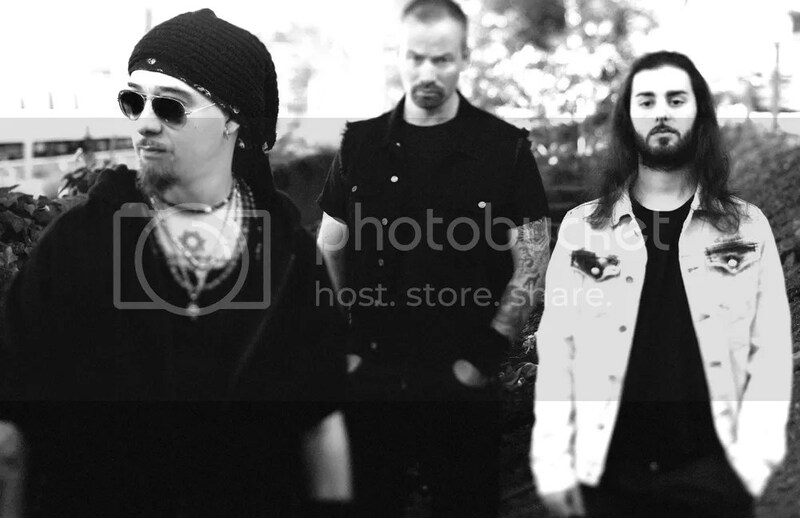 Formed in 1992 by frontman Fabban, ABORYM started life as a covers band and went through several transformations, eventually pioneering what the band calls Hard-Industrial-Electro Extreme Metal. Today’s line up consists of Italians Fabban on vocals, bass and Synths and Paolo Pieri (HOUR OF PENANCE) on guitars, keyboards and programming, together with Norway’s Bard “Faust” Eithun (BLOOD TSUNAMI, MONGO NINJA, ex EMPEROR) on drums. With “Dirty” being the band’s first release since 2010’s “Psychogrotesque”, all three musicians have something to say about it. Guitarist Paolo Pieri commented: “This is definitely the most schizoid and experimental ABORYM work so far. This time we focused on pushing the boundaries of electronic music one step forward while retaining the ruthless brutality of extreme metal in a way totally ahead of the times”. Drummer Bard “Faust” Eithun added: “This time around ABORYM push everything further; the electronic and industrial elements have never been so present. Rest assured, no matter how sick, twisted and beyond everything it sounds, it is still ABORYM.